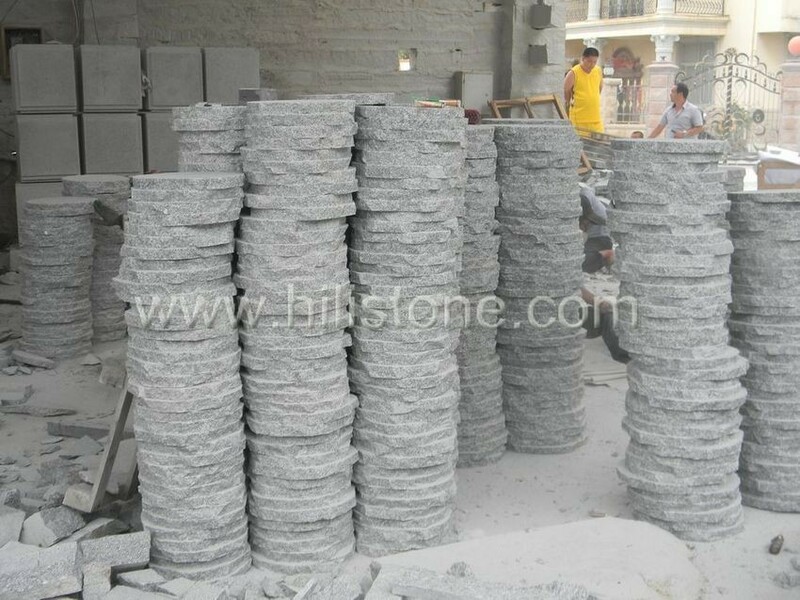 ﻿ G603 Round Flamed Stepping Stone manufacturers,G603 Round Flamed Stepping Stone exporters,G603 Round Flamed Stepping Stone suppliers,G603 Round Flamed Stepping Stone OEM service. 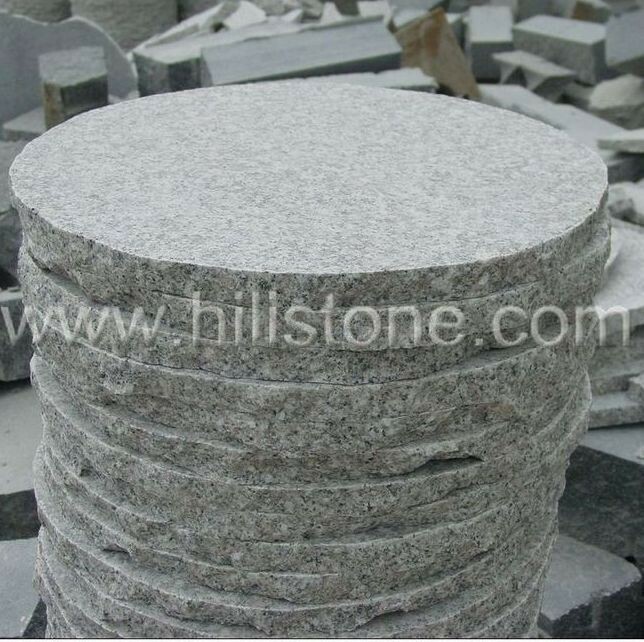 HiLi Stone offers the stepping stones in natural stone especially Granite, it is extremely hard, dense and resistant to scratches and acid etching. It is an ideal Material for use in paving applications. Moreover, the stepping stone create the dynamic pathway to the garden and patio. The Finish can be: flamed, flamed + brushed, bush-hammered, polished, honed, rough picked, chiselled, antique, leather finish, natural face.